Ben Scruton once again joined forces with Damian Harvey and the team at Franklin Watts to create the brilliant Run Melina Run. Ben was thrilled to illustrate another title in the Reading Champion series, which offers independent reading books for children. 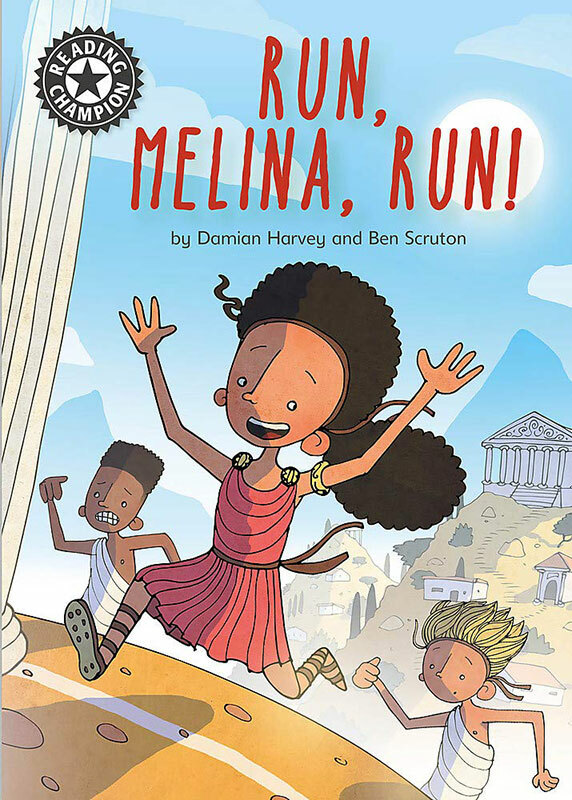 In this fantastic title, Ben brought Melina to life, a little girl in Ancient Greece who is desperate to complete in the famous games in Athens. Ben’s humourous style was just perfect for this charming text. To see more of Ben’s work, click here. Ben Scruton is represented by Kids Corner. Published on 15 November 2018.